Jenn Bostic : JENN WINS BIG IN THE ICMA AWARDS! JENN WINS BIG IN THE ICMA AWARDS! Jenn Bostic has been named this year's Overall Winner in the 2012 Independent Country Music Association Awards, while sweeping her nominations of Best Songwriter, Best Musician, Best Female Country Artist and Best Independent Country Song of the Year for "Jealous of the Angels." 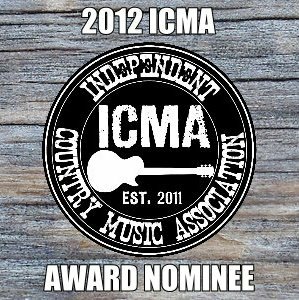 A special thank you to the Independent Country Music Association, and to everyone who participated in the voting.